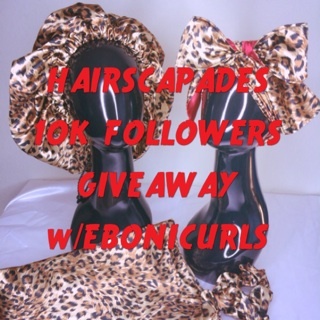 Hairscapades 10K Followers EboniCurls Giveaway Winners!! Congrats ladies! To claim your prize, shoot the email you used to subscribe to the blog and your mailing addresses to me at hairscapades@gmail.com within the next 5 days and EboniCurls.com will ship your Golden Leopard set post haste!! 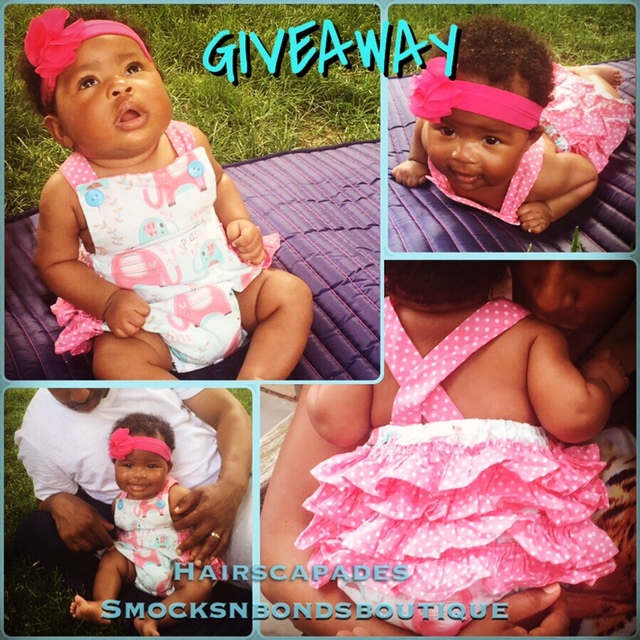 Hairscapades 10K Followers Giveaway with EboniCurls! A few weeks ago, I checked my Instagram account and was so excited to see that I had reached 10,000 followers!! Well, I just had to find a way to celebrate this “momentous” occasion ;). So, I contacted my curlfriend and curl-laborator (see what I did there?) Eboni of EboniCurls to see if she would sponsor a giveaway. And, being the sweetheart that she is, not only did she agree, she is offering enough EboniCurls swag for TWO winners!! 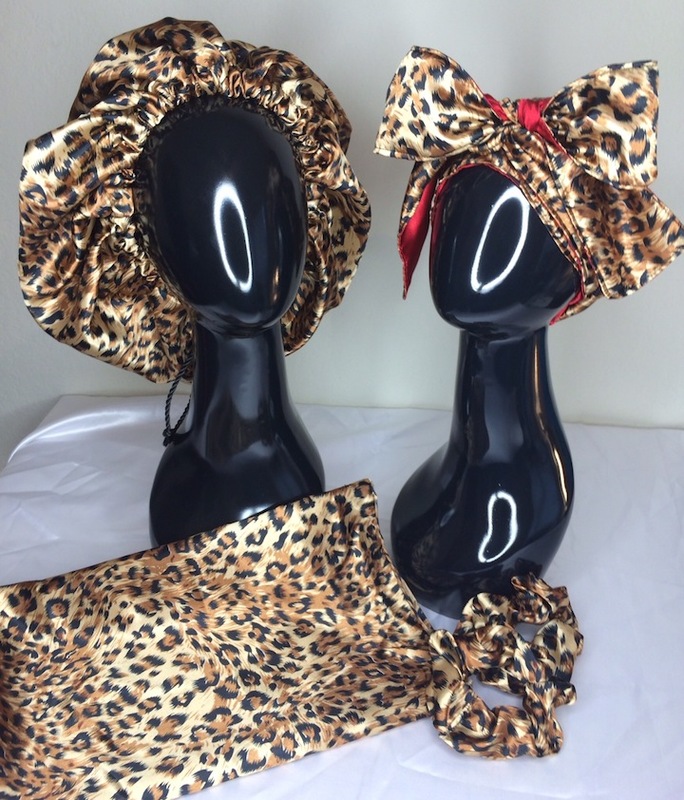 So, what do you have to do for a chance to win a Golden Leopard Ebonnet and coordinating pillowcase or hooded scarf and two scrunchies? I’m glad you ask!! Re-post the above picture on your Instagram with #hairscapades10Kgiveaway and #ebonicurls. TWO winners will be randomly selected the week following the close of the giveaway! The deadline for entry is Saturday, May 17th at 11:59 pm. I had this LOOONNNNG post about why I forgot to pick a winner for my Workout Giveaway and blamed it on my work schedule, technology and my selective memory. But, for real … in the end … I JUST FOR FORGOT! E-mail your address to hairscapades@gmail.com and you’ll have a jump rope coming your way! And just for the record, I expect that there will be a report of some kind that comes out in the next year or two that says jumping rope is one of the top 5, easiest, economical, most effective, and efficient exercises EVER! When it comes out, remember where you heard it first! Hey guys!! It’s contest time!! Have you reached the end of your transition and started thinking about the big chop? Or, maybe you JUST decided to go natural and are the adventurous type. If you’re ready to say, “Cut it all off,” well, have I got the contest for you!! Tameeka McNeil-Johnson aka Jaded Tresses is doing a LIVE Big Chop at the Mane Event. The only problem? 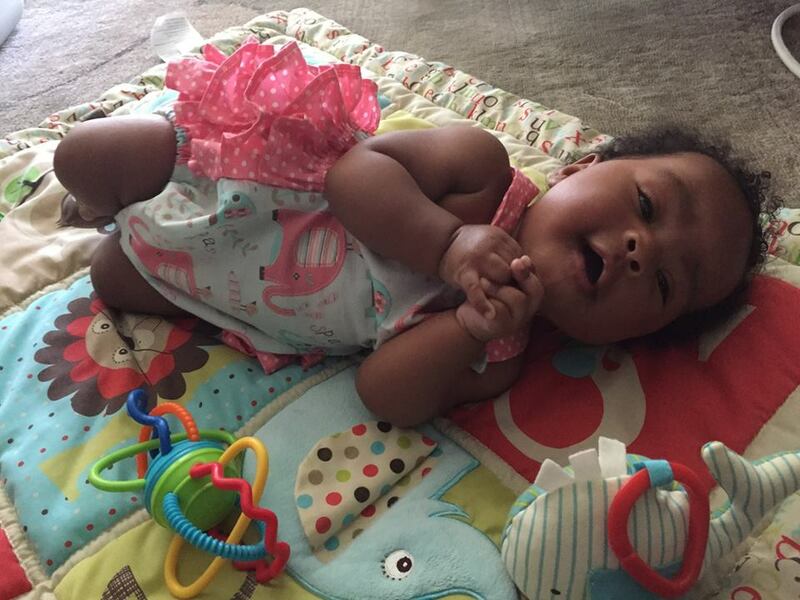 She needs a “big chopee” model!!! If you are interested in being that lucky gal, comment below by telling us why you want to big chop (and don’t forget to leave your name)!! Contest ends Wednesday at midnight. I’ll choose a winner on Thursday!! Live in the NY/NJ metro area? Looking for something NATURALtastic to do this weekend? 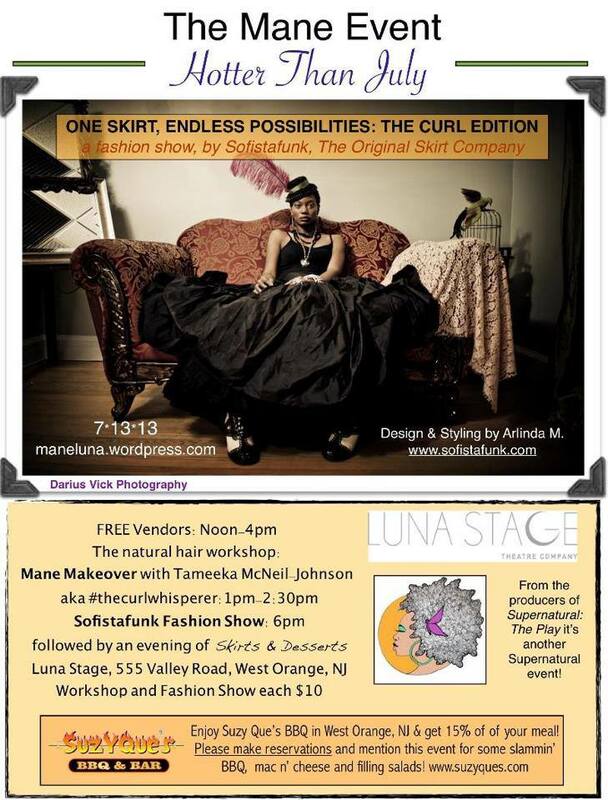 Come check out The Mane Event at Luna Stage in West Orange next Saturday, July 13th!! 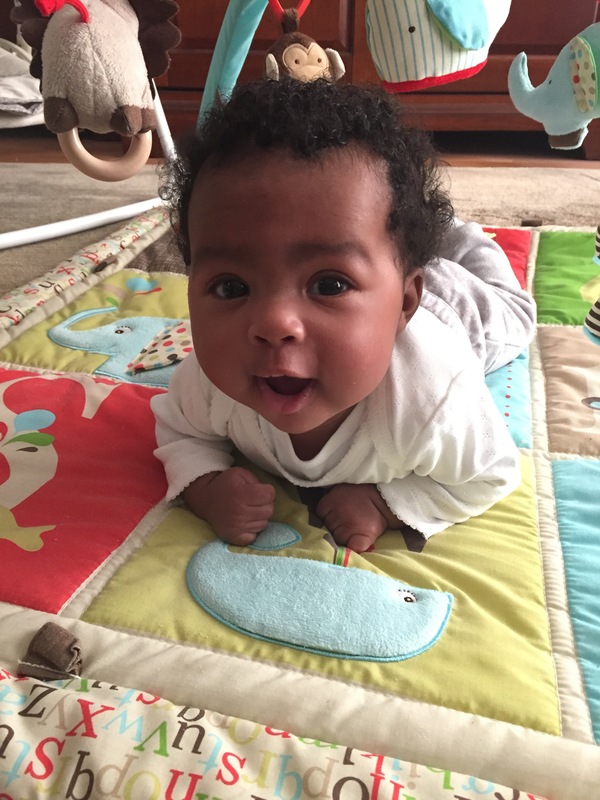 Guess who will be making a special appearance as a Sofistafunk model (ha!) 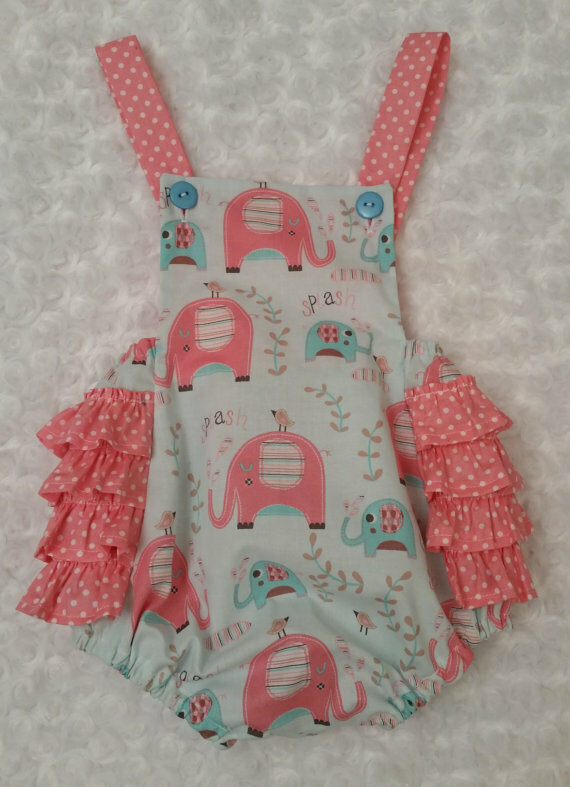 for the fashion show in the evening? !